Find out if you are making the same 10 local Seo mistakes, that other business owners are making! When it comes to local SEO, many businesses are doing it all wrong, and guess what? They don’t even realise it! Find out if you are in the same boat! We have created a list of some of the most common mistakes that we have seen clients and potential clients do to sabotage their Google rankings. We offer a free service where we give a free SEO audit on businesses website, and about 100% of the time we find that businesses are making at least one of these mistakes that I am going to mention here in this blog post. With that being said, don’t get discouraged if you do find a few mistakes. The good news is it’s easy to fix all of these. I understand that finding mistakes will make you feel like there is a huge problem, but these problems are easy to sort out. Stick with me and I will show you how to identify them and how to fix them. When you think of search engine optimization (SEO), one immediately thinks of your website ranking in Google’s results. However, with local SEO, there’s a bit of a twist. If you are asking yourself what is a Google My Business Profile and you are not sure if you have one yet, it is the first sign that you might be missing this. 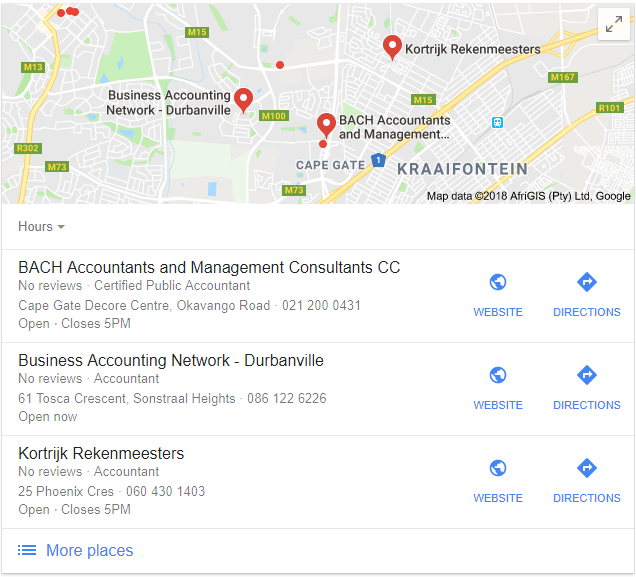 Google My Business Profile is what helps you to appear in the maps section for a local search. For example, if we search for nearby accountants you will see a section with a map and 3 businesses listed below. This is called the “local 3 pack’ and you want to be in this pack for your local keywords. This 3 pack gives information like name, address, phone number, reviews, etc. Now, you might think that Google pulls this information from your website. But, I am sorry to say, this is untrue. This information comes from a Google My Business Profile page. If you have realised that you are missing this, you are leaving money on the table and missing out on the opportunity of getting more clients to contact your business. However, this is an easy fix and should only take about 20 minutes. Best of all, it is free to create and get your business listing verified. Want to learn more about Google My Business Profile, click here to find out. Make sure to get the listing verified so that you will have full control of your profile and you, and only you, can make edits to your profile. The most important thing to ensure that you get the listing verified, is to use your postal address on your listing, because Google sends you a postcard in the mail, well most of the time. Yes, this shouldn’t be happening, but it does and Google hates to show duplicate content in search results. You should always keep this in mind when creating content on another online property that lists your business, especially when it comes to Google online properties. There are tools that can help you to check if you have a duplicate listing, like “moz” and “advice local”. They are easy to use – all you have to do is type in your business name and address and the tool will go off and check if you have any duplicate listing lying around somewhere. All you have to do when you find that you have a duplicate listing is to contact Google and let them know which one is the duplicate, so they can remove it as fast as possible. 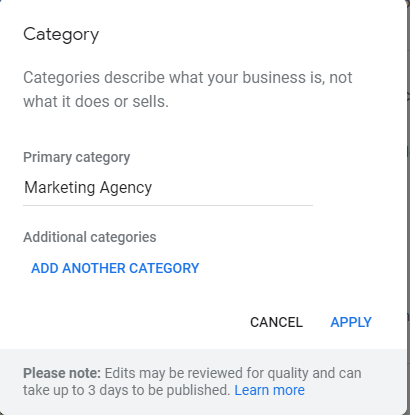 We all know our business and so does Google, but Google determines which categories you should be using. If you get this wrong, then searchers are not going to be able to find you for the suggested relevant categories. You might even miss one or two let alone getting the selection wrong. You have to think of categories as business directory sections. The more you advertise the better the chances are that your future clients will find your listing. But if you are an accounting firm and you list in the category “building and construction,” you are not being relevant, and this may hurt your business listing. NAP?? Name Address & Phone Number! You need to make sure that you have this listed on your website and that it is correct. Don’t use an image and make it difficult for Google to read it. As clever as Google is, the big G still cannot read an image. So you need to make sure that this is in a text format. Not sure if your information has been added to your website as an image? Check: if you can use your mouse to select the information that you have listed on your site by hovering over the information that you want to select, click and hold down the left button and then drag it over the information to highlight the text. If you see an image pull from this section then it is an image, and not text. Why make this information easy for Google to read? Well Google’s algorithm wants to show the best information and to make sure that this information is correct, Google is going to compare it with your website’s information. The best practice is to check your business postal address that is issued by the post office and make sure to use this information on your site and on your Google My Business Profile. 5. Inconsistent NAP Business citations and Google my business profile. You need to have your NAP the same over all your business listings/citations including your website and then Google My Business profile. Yes, Google compares every single business listing and citation that it finds online with your Google My Business listing. Not sure which listing is incorrect – there are many tools available. One that we have built for this is: http://pg.repgrader.com/en (change report to local listing and reputation report. 6. Website is not Mobile Ready. If you view your site on a mobile phone and you have to zoom in to see items and click on buttons, your site isn’t mobile ready. The most common reason for this is that businesses just haven’t updated their site for many years. Well, it’s time to get a new site and make sure it is mobile ready! 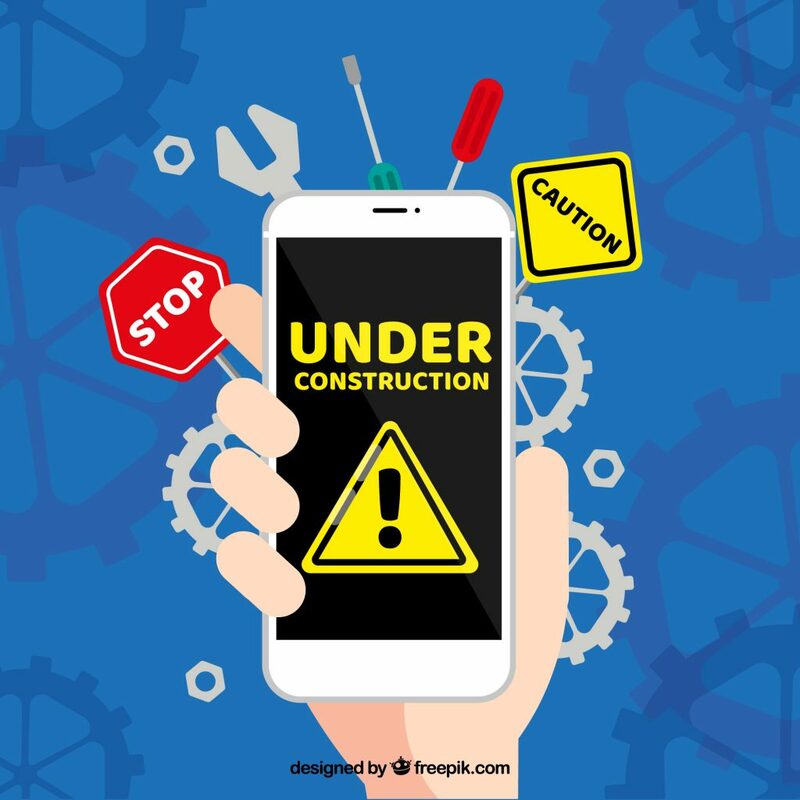 If you have created your own site, you need to investigate how you created it and update it or change the site to a better platform so that you can ensure that your site will be mobile ready. Google is now rolling out mobile first ranking, then desktop websites. Mobile is so important that over 75% of all searches are done on a mobile phone, especially when it comes to local search optimisation. Bottom line is if you don’t have a mobile site, you have been living under a rock when it comes to digital marketing. I have mentioned the use of citations quite often, because, as mentioned, Google compares your NAP from across the web. So it is very important to get local and sometimes international business citation listings. To make this even more powerful, get a map-pin-location on your businesses profile page of those listing sites, and a link to your website. Right, we have gone over the easy ones, now let’s get to the hard ones. 8.Not having customer reviews or worse, having bad ones. When it comes to reputation marketing, you are putting yourself out there. You must understand that once you have made it possible to get feedback from your loyal customers, you also run the risk of getting criticism, for which you should have a clean strategy to deal with iit. And no, I am not saying to just add fake reviews and make the bad ones disappear by pushing them down the page. You need to deal with your bad reviews head on and in public. But please make sure to always be polite, even if the client is in the wrong. You need to show to your current and potential clients that you care about your clients and the best way to do this is to resolve bad reviews in a diplomatic way. Trust me, if you answer and resolve them, you might not only gain back the client but the support of your other clients and prospects. All you need to do is show them that you care. 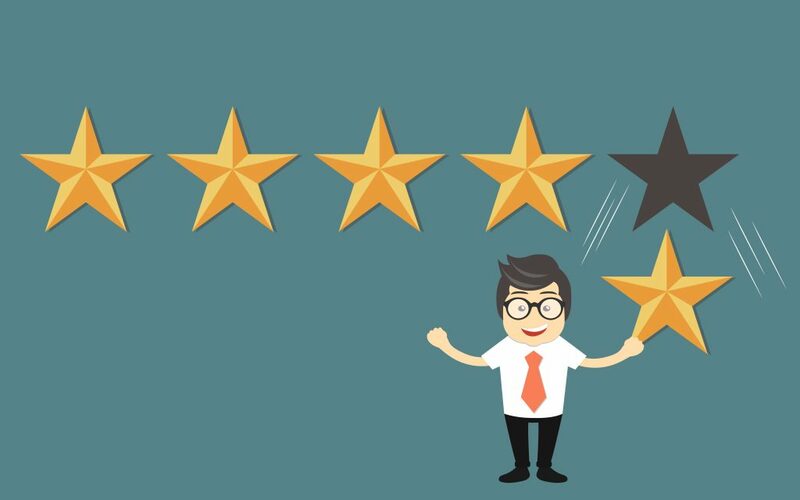 Reviews take time – you need to set up a reputation marketing campaign. Okay so the next mistakes that we have found very common aren’t directly related, but they do play a big role. These are the ones that take time, but because you have created an amazing website using on page optimization and off page optimisation, you not only get to rank only in the 3 pack, but also in organic results. Shall we begin with the next section that will focuses more on your website. I am sure that if you have been looking at what SEO is and how to optimise your site, you have seen this being said by many digital marketers across all types of digital marketing and it’s no different with Google. If you have thin and low quality content you are giving your competition the opportunity to overtake you in the serps. I am not saying that the more content you have the better you are going to rank, but I am saying that it is part of the recipe. So, ensure that you create or get quality engaging content as it is just going to help you in many aspects. I know you are thinking, “I don’t have time for this”! Then find a copywriter to do this for you. There are many sites that list freelance writers and please, if you do decide to hire someone, please don’t think that you can pay 5 bucks and expect you are going to get great quality. You have to do your due diligence and prepare yourself to spend some money to get amazing content. 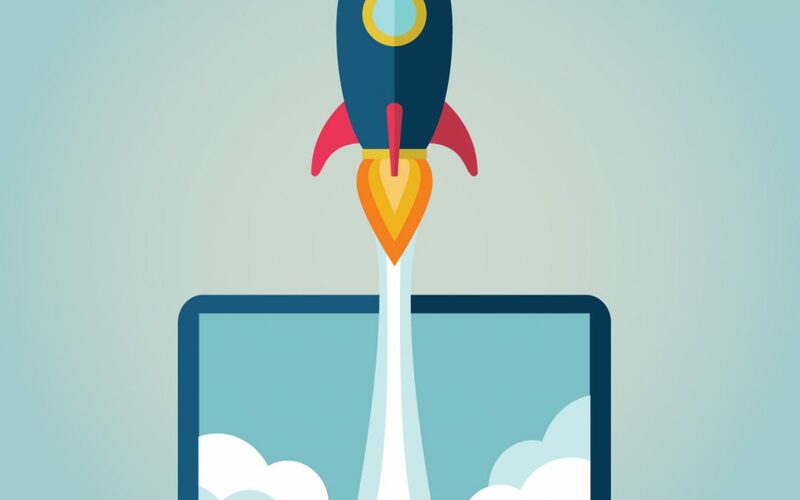 By doing this, you will most probably be better than most local websites and it will definitely give you a boost when it comes to ranking higher in the serps. 10. No Links or Low-quality ones. This must be the hardest thing to get for your website when it comes to off page optimisation. The object of this game is to get links from high quality sites linking back to a page on your website. Now that you have the amazing content created on your site, you need to go out and find the quality sites in your niche and get the links. Sorry, they won’t just come automatically in the beginning – you need to promote your content, let bloggers in your industry know that you have an amazing piece of content on your site that they can share to their audience by adding a link on a page of their website. Okay that is all great Pierre, but you mentioned quality links??? Yes, quality links! You need to get links from a good neighbourhood to be considered that your site is in a good neighbourhood. To find quality links, you’ll want to make sure that the website follows the same guidelines to getting links from quality sites. To make it even better, you can make sure that the website has real traffic. Tools I like to use to get this done is Majestic, Ahrefs and Semrush. I am sure that you may have gotten emails from people saying they can get you links for cheap, I must just warn you as with everything else in life – you get what you pay for. Keep that in mind. Well-done! You have come this far – take a moment to take a deep breath and pat yourself on the back for it’s a long journey and a lot of work to get this far. If you have any questions, please comment below and I will gladly answer them for you to the best of my ability. Let us to get your local SEO ranking on the right track and bring in more traffic = more leads = more revenue.